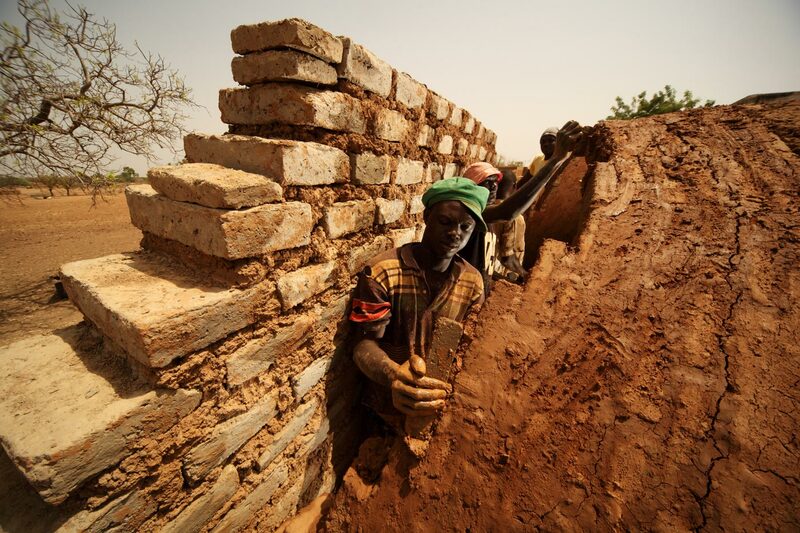 Semi-arid regions of West Africa are facing unique challenges in sourcing materials to build sustainable, cost-efficient housing. For example, traditionally builders have been using bush timber for roofs, but due to climate change and deforestation, this is no longer feasible. Other modern options, such as sheet metal, are too expensive for many rural families. 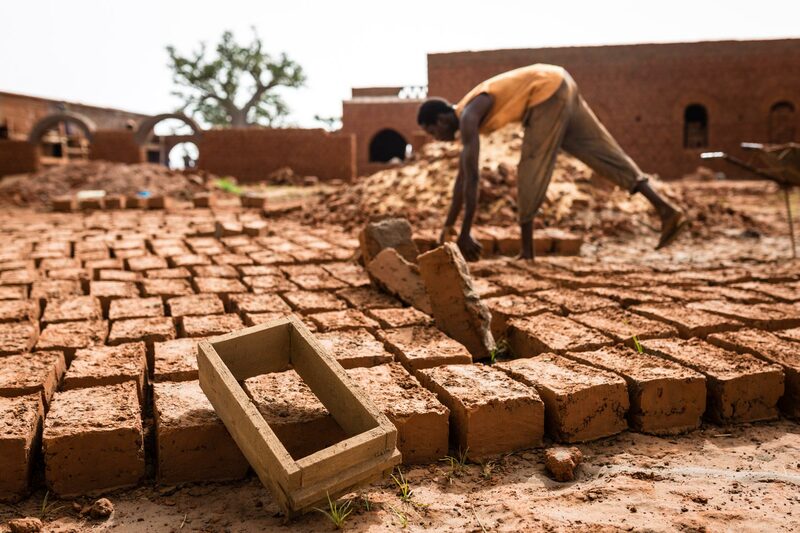 In response to this issue, Association la Voûte Nubienne (AVN) is bringing back an age-old technique, the mud brick. Association La Voûte Nubienne. Awareness campaign. Association La Voûte Nubienne. House for Rural Client. Association La Voûte Nubienne. Literacy Center. 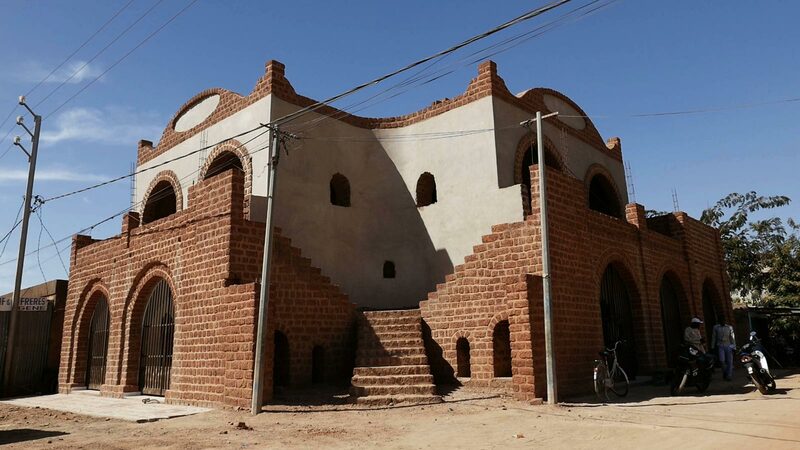 Utilizing mud brick building empowers communities and encourages environmental stewardship through the revival of traditional masonry building techniques. 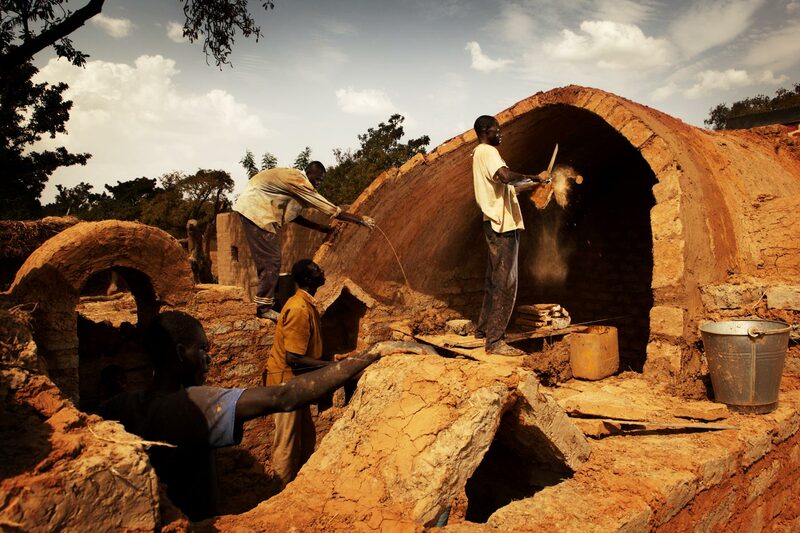 In addition to resurrecting the use of mud bricks, AVN also brought back a roofing technique from antiquity– the “Nubian Vault” technique, which can be traced to ancient Egypt. 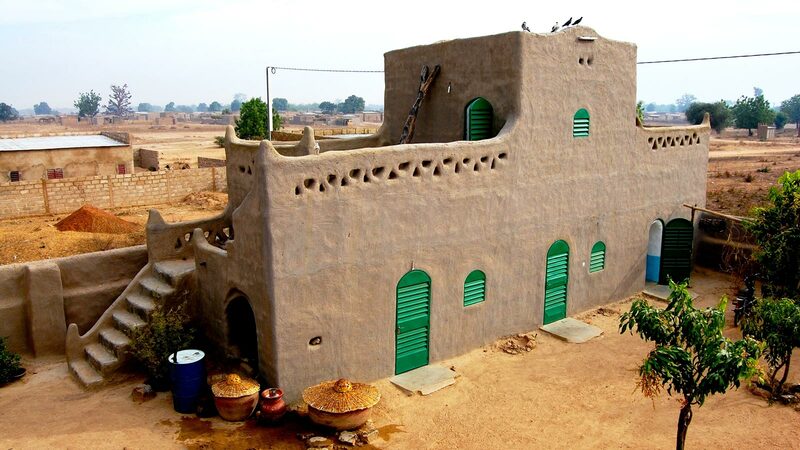 Sturdy homes are constructed from mud bricks made from earth and water, dried in the sun. The roofs are built with a curved, vaulted design. 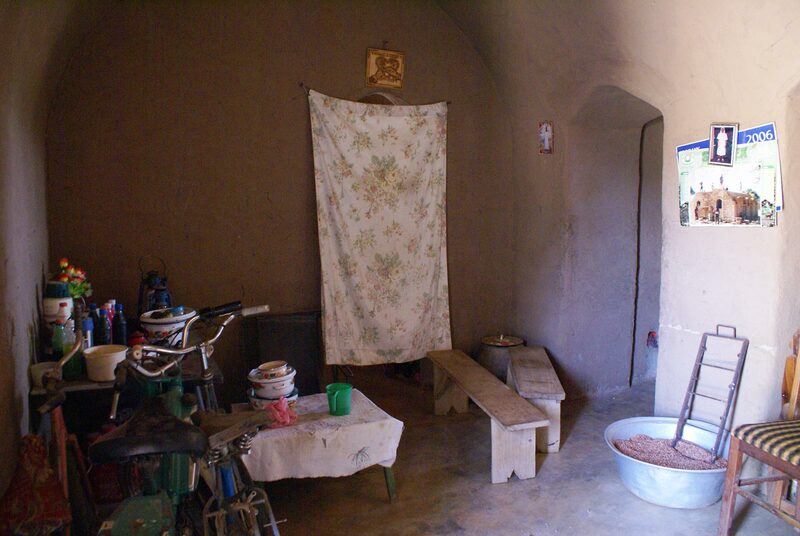 The resulting homes are inexpensive—around $1000 US (less if the homeowner creates his or her own bricks), and avoid further depletion of timber resources. The roofs can last for up to fifty years if well maintained. The technique is simple enough to be taught to laypeople. With proper training, one can move from novice to master ­builder in only a couple of months. 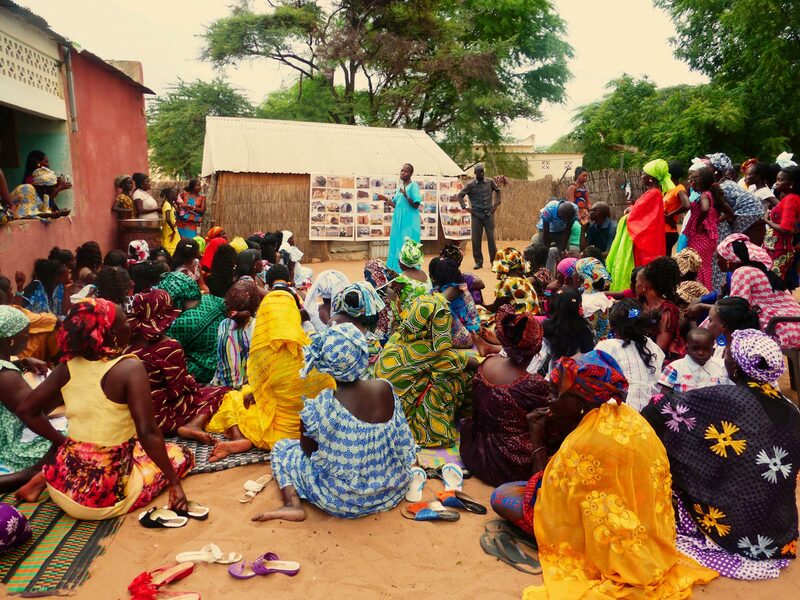 This allows for the creation of livelihoods and reduces dependency on professionals who might not be available in remote communities. According to recent statistics, AVN has trained close to 400 masons with many more working as apprentices. The work of AVN mines history to create a sustainable future. In areas of scarce resources, looking back to a time before industrialization and modernization can truly pay off.